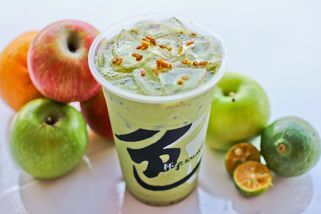 Located a few shop away from SS2 Starbucks Coffee, opposite SS2 Neway Karaoke. Kalakap, Taiwan’s No. 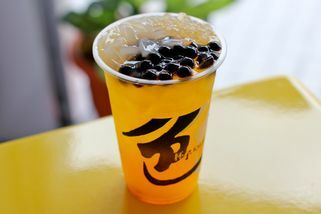 1 bubble tea, originates from Taiwan and is famous not only for their bubble milk tea, but also their premium tea and coffee made from tea leaves and coffee beans that they have selected from their contracted farm. There's no doubt that at Kalakap, you will definitely be welcomed by their friendly staff. 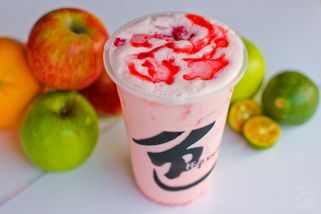 They were awarded by CW magazines in 2011 as The Smile Store of the year, and received the Customer Satisfaction Golden Award in Taipei Franchise Exhibition 2010 and the Good Service Product Award 2009. 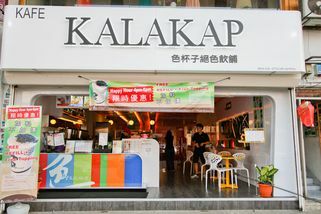 Kalakap is slowly expanding into the Malaysian market and their SS2 branch is the second outlet after launching the first one in Penang. 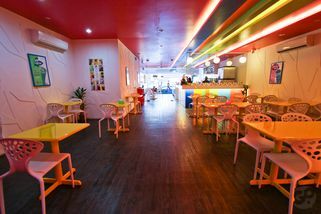 The store has a colourful and hippy layout with neat arrangements and spacious seating. It is an ideal place to chill with friends and family while enjoying a perfect cuppa. 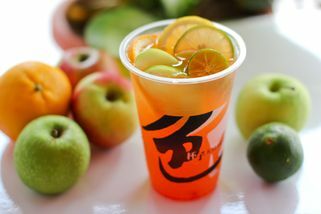 I guess many of u like to have a ice drink especially at the hot weather isnt it? Choose Kalakap! And also they always asking u if u wan less sweet drink. 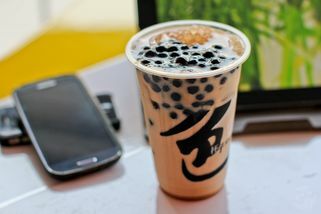 It is always good to hear that, as many of the bubble milk tea is too sweet to me. Less sweet always my first choice. Oh another thing i like from them is actually their Pearl, so Q!!! i always asking for add more hehehe.